With the ever-changing technology, you may be wondering if digital marketing is right for your business. Maybe you are wondering what is involved in a digital marketing plan. As consumers shift their attention to online opportunities, there are many things to consider when exploring the potential of digital marketing. Digital marketing is any type of marketing that is done online. This type of marketing includes a broad range of categories from SEO to Social Media, Search Engine Marketing, or Email marketing with the potential to reach the millions of internet users in our growing technological era. Whether a company uses direct online advertising like AdWords, optimizes their site for SEO, spreads infographics, or shares posts on social media platforms, they are engaging in the primarily web-based fields of digital marketing. This contrasts with traditional marketing such as buying ad spots in magazines, newspapers, or radio and television. 2. What is it like working with a digital marketing agency? Companies structure differently with some agencies having a model of an account manager handling communications between the client and the technical team actually doing the digital marketing while other agencies have one person handle all of the account from the communication to the strategy and implementation. Choosing the right digital marketing agency is tricky, so while there are companies out there who have the power to exploit your digital marketing efforts, it is vitally important to find an agency that is trustworthy and informative, acting as a business partner throughout your digital marketing journey. 3. What kind of digital marketing could my business benefit from? The most obvious choices are search engine optimization, as well as marketing on both social media and directly through search engines. These make up the core of most people’s digital marketing efforts. All of the channels do not exist in a vacuum though. Each one of them can interact and compliment the other channels. It can also be very beneficial to engage in content marketing, which is creating a narrative or delivery cadence for disseminating information whether that is a blog, YouTube channel, or other tactic for delivering the content that will bring in traffic of its own that will establish you are an expert and drive traffic to your site. Evaluating your company, your brand, your products or services, and your message makes it easier to determine which approach is best for your particular situation. 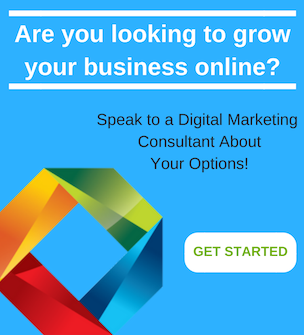 If you are unsure, it is always helpful to schedule a consultation with a digital marketing agency to determine the potential of each form for your business. 4. Why do I need digital marketing? Traditional advertising is no longer the only marketing strategy. The best way to bring in customers is to have a robust marketing strategy that will make your company seem to be the premier service provider with traditional marketing and a corresponding digital marketing presence. In today’s world, people are searching for new companies, products, and services using their computers. They are spending an increasing amount of entertainment time online rather than through traditional outlets. If you aren’t where they are, they won’t be able to find you. 5. How long does digital marketing take to work? This depends on the type of marketing. SEO generally takes months to improve the ranking of a website. Search Engine Marketing, also known as Pay-per-click advertising, on websites or Social Media, however, will begin generating traffic as soon as the campaign starts. Keep in mind that even those ‘instant results’ avenues will improve with time. A big part of digital marketing is monitoring analytics and adapting to maximize results based on the information that they provide. It is a good idea to wait 30-90 days to gather data about a campaign before making changes or deciding how big of a success it was. 6. Why is digital marketing important? As we mentioned before, your customers are online. It is not enough, however, to just put up a website and hope that customers find you. 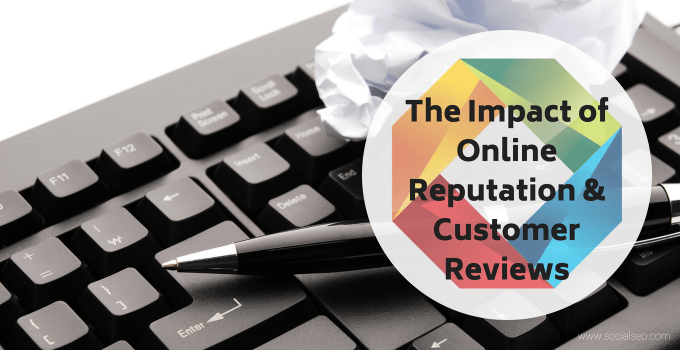 There are countless websites on the internet all vying for the attention of your would-be customers. 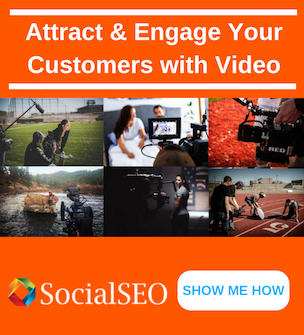 You’ll need to properly target those audiences and reach out to them if you are going to get their attention. 7. Why should I hire a digital marketing agency vs. doing it in-house? Although you can certainly attempt digital marketing yourself, you’ll soon find that having a team of experts to be invaluable. 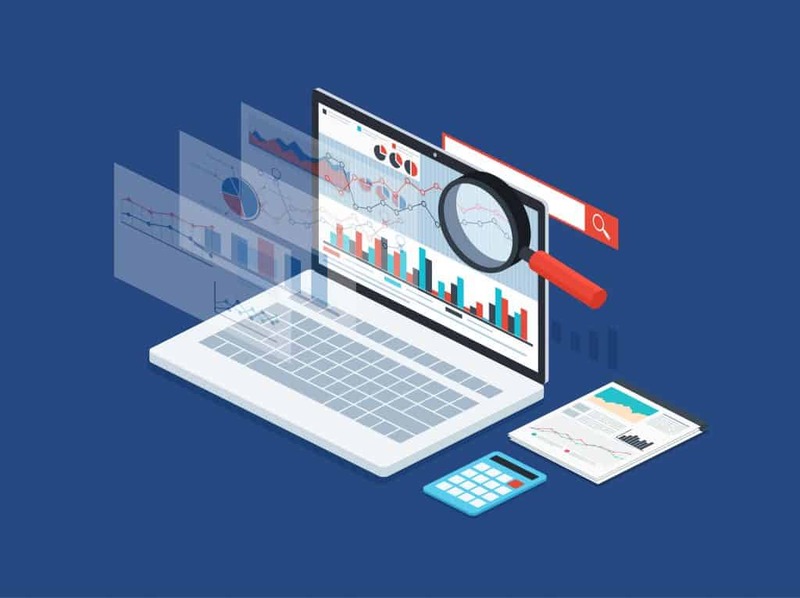 The algorithms that determine the success of pay-per-click marketing, search engine rankings, social media exposure, and other digital marketing metrics are constantly evolving. Having someone whose full-time job it is to keep track of these changes will give your company an edge over the competition. Those facts alone might be a bit daunting so don’t hesitate to hire a professional digital marketing agency to help with your business. 8. 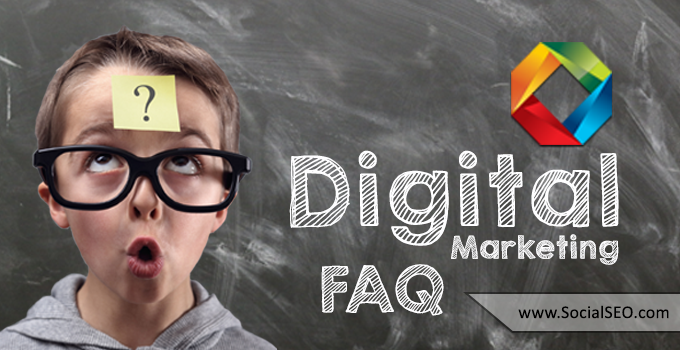 How much does digital marketing cost? There is a digital marketing option for people of any budget. Some pay-per-click ad platforms have minimum spends of only a few dollars and you can research SEO and try to implement it yourself for free. When you decide to move up to an agency, you can look to spend anywhere from a few hundred to thousands of dollars, depending on the agency. The additional cost comes with the benefits of giving you more time to tackle other projects and give you access to dedicated professionals who excel at this task. Similar to electrical work or plumbing, you can do it yourself but you can also pay for convenience and skill. 9. Can my traditional marketing strategies work with digital marketing strategies? Yes. If done correctly, traditional marketing can complement digital marketing very well. At the very least, you can use traditional marketing to drive customers to your social media accounts and website. This keeps your traditional marketing providing returns long after the customer was exposed to it. Some companies even include QR codes in their print advertising that direct customers to a website that can provide more information than could fit in the available ad space. If you don’t have any social media accounts already, you should create some for your business. You should also try to optimize your website’s copy for search engine optimization. 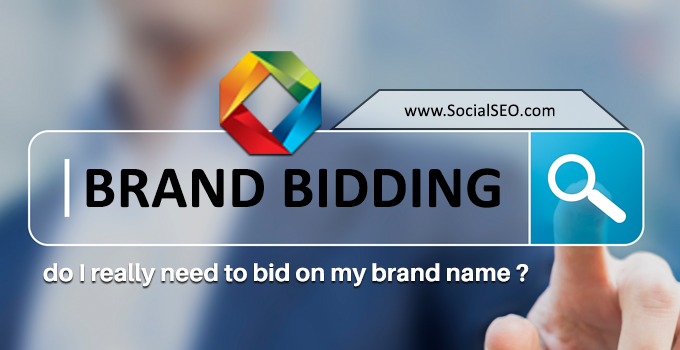 You can sign up for an AdWords account, or a pay-per-click account on social media and begin a campaign right away. 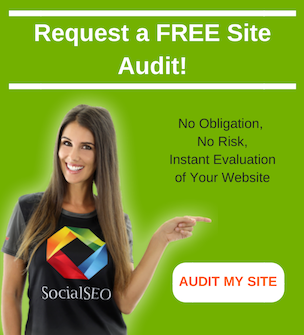 If all of this seems overwhelming, you can contact our experts at SocialSEO. 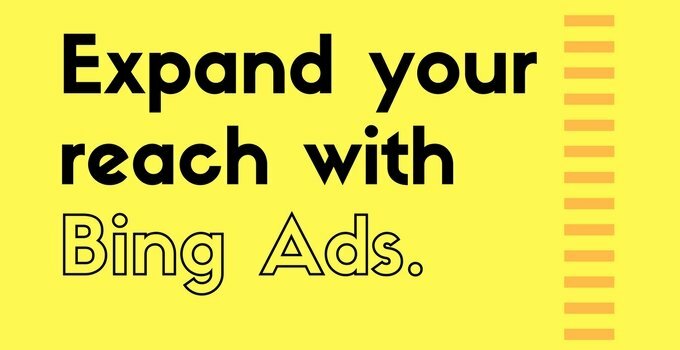 We’ll help you put together a plan that will take your digital advertising to the next level.